73% of Frequent Flyers take the time to read airport advertising messages. 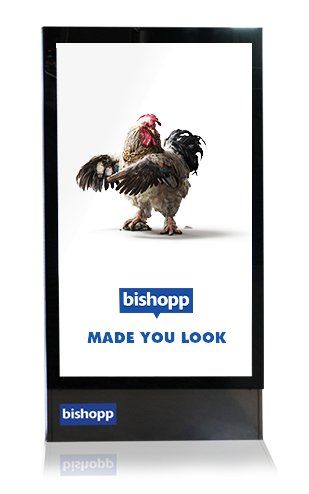 Bishopp is Australia and New Zealand’s largest privately owned Out of Home (OOH) advertising company, managing over 3500 advertising assets across Australia and New Zealand. With 9 Australian and 10 New Zealand airport concessions, Bishopp’s geographic coverage is unrivalled. with Bishopp could do for your business? Get in touch!